Front Street Capital LLC has recapitalized its Mercantile Center property in downtown Worcester, including $75 million in debt from four lenders and $15 million in equity from local investors. Front Street Capital and other investors purchased the share of Washington Capital Management, previously the majority owner. The Mercantile Center includes two office towers totaling 646,000 square feet and a 1,657-space parking garage. The restructuring of 90/110 Front St., 100 Front St., and the Mercantile Center Garage raised $10.3 million in new equity, which combined with the remaining investment group, represents a total equity contribution of $15.5 million. Country Bank provided $59.3 million as the lead lender in conjunction with Fidelity Bank and 100 Front St. tenant, Webster Five. 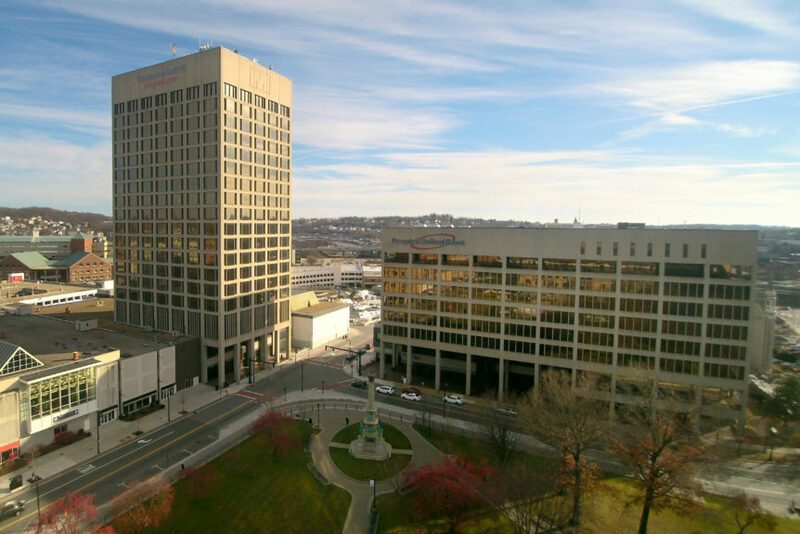 The recapitalization included the sale of 120 Front St. to Franklin Realty Advisors’ Chip Norton, manager of Front Street Capital, and a new investment group. Cornerstone Bank provided $15.3 million in debt.